Johnny joined ForrestBrown after previously working for five years at FRP Advisory – a strategic consultancy. There he trained as a chartered accountant and passed his ACA exams. 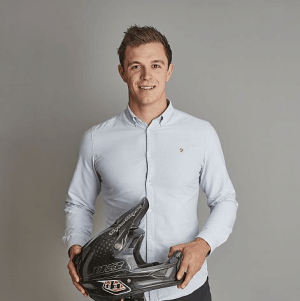 Also an economics graduate from Cardiff University, Johnny is part of our tax team where he helps innovative businesses make the most of government innovation funding though R&D tax credits.